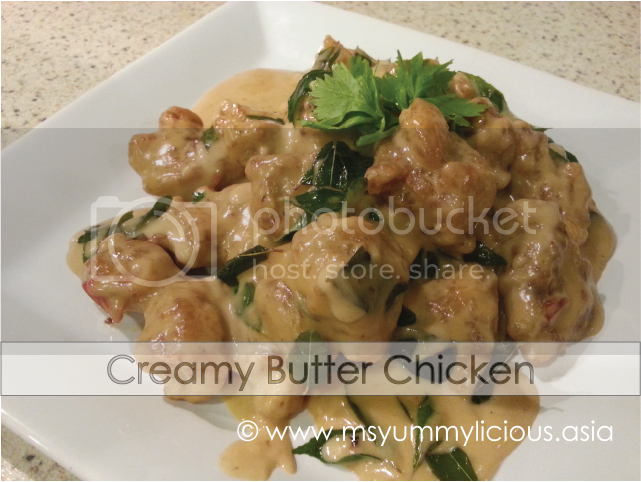 My hubby has been asking me to cook this favourite dish of his for a long time. During my college years, there was a stall near my college that sells the best lontong sayur lodeh which my hubby never fail to patronize each time he fetches me to college. 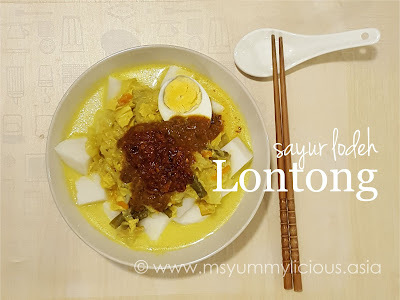 That was 10++ years ago and my hubby still couldn't find any lontong that can satisfy his craving. ...a dish made of compressed rice cake wrapped in bananaleaves..
Lontong is a dish commonly found in Indonesian and Malaysia. It is a dish made of compressed rice cake wrapped in banana leaves. Due to the steaming, the outer of the rice cake will have a slight green coloring from the banana leaves, while the inside will remained white. The texture is very similar to Ketupat, except that ketupat uses young coconut leaves instead of banana leaves. Nasi Himpit/ Nasi Kapit is another type of compressed rice cake from Malaysia. The rice was compressed into a container to from a large chunk of compressed rice cake. For my dish today, I've used the commercially packed nasi himpit which you can find in supermarket. They are very convenient to use, All you have to do is place the uncooked rice bags in water and boil for approx. 1 hour. You may season the water with some salt and few pieces of pandan leaves for better taste and aroma. After cooked, drain the rice bags and let it cool for at least 2 hours. Do not cut them when they are hot. They will be mushy. If you need to use immediately, cool them down in refrigerator for at least 10 minutes. 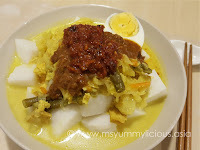 As what my hubby have said, "A good lontong must have cuttlefish sambal and kuah kacang/ peanut sauce!" Indeed! These two sides are truly a MUST-HAVE! It compliments the lontong with another layer of flavor and texture. Such a palatable dish! (Recipe for Cuttlefish Sambal will be in another post. 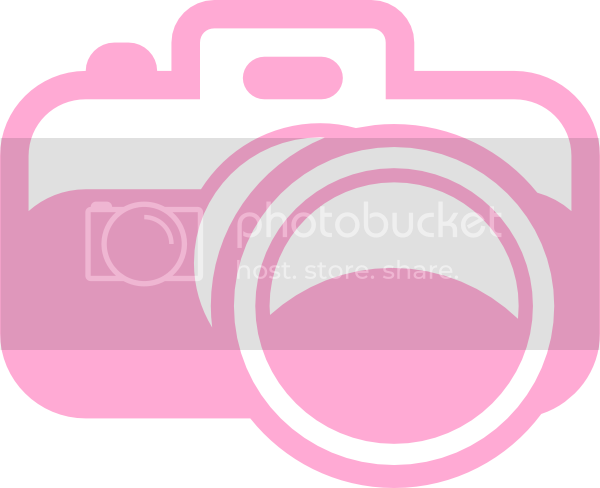 Will update soon k). 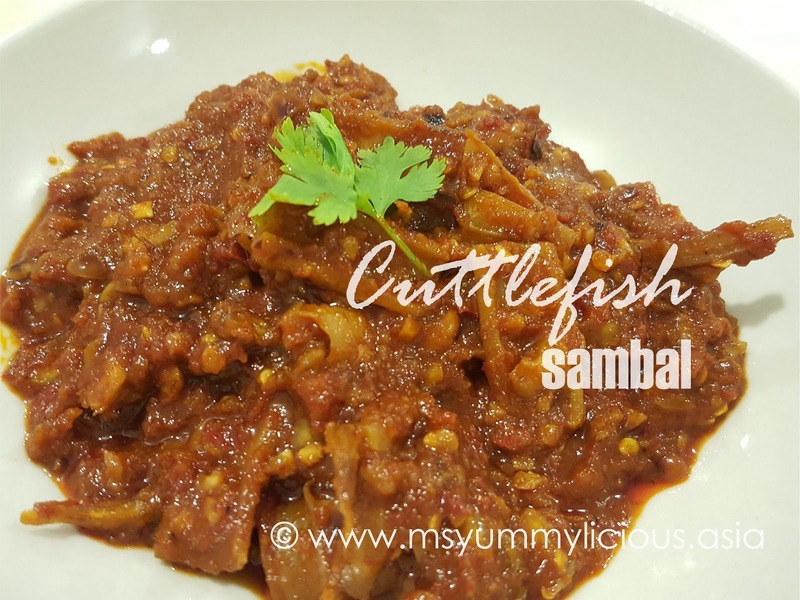 [Recipe Dried Cuttlefish Sambal - UPDATED] For the kuah kacang/ peanut sauce, we got ours from a Lok Lok van guy some time back. If you put in freezer, it can last upto a month or more. 1 pkt fucuk stick (70g)- break into small pieces, approx. 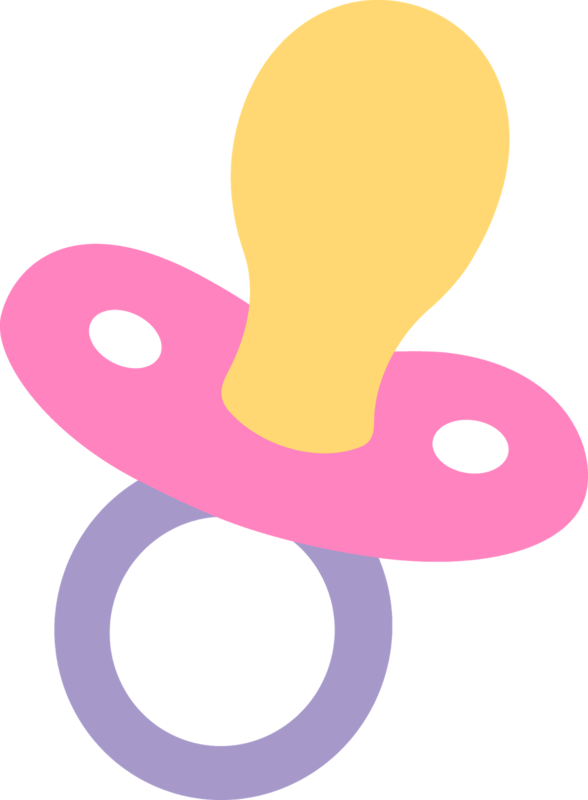 5cm x 4cm. Soak to soften. 1. In a wok or heavy bottomed pot, heat two tablespoons of oil. Add in the blended paste and lemongrass, cook until fragrant or until the oil is separated. 2. Add in water and bring to a boil. 3. 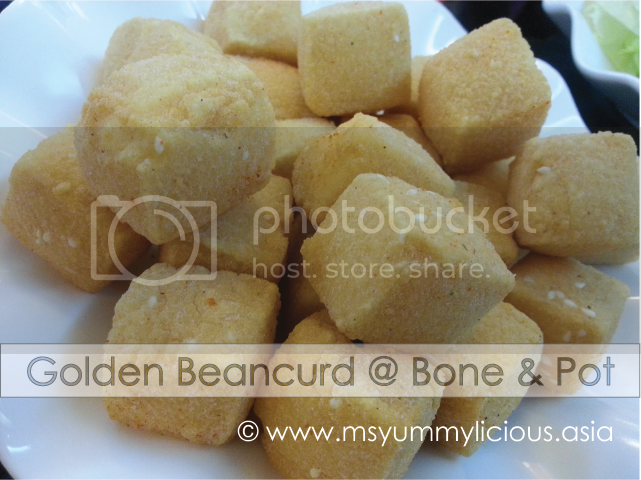 Add in the hard vegetables like carrot, jimaca, long bean, deep fried tofu and fucuk. Cook until the vegetables are soft. 4. Add in the coconut milk and chicken stock granules. Season with salt and sugar. From this point onward, stir often to prevent the soup turns curdly. Add in cabbage and cook until soft. 5. Lastly add in glass noodles and off the heat. Let the remaining heat cook the glass noodles. 6. Place nasi himpit and other accompanying condiments in a deep plate. Ladle a spoonful of soup with vegetables on top and finish off with kuah kacang and sambal. Serve while the soup is hot. ● Do not boil the soup for too long after adding coconut milk. It will turn curdly.